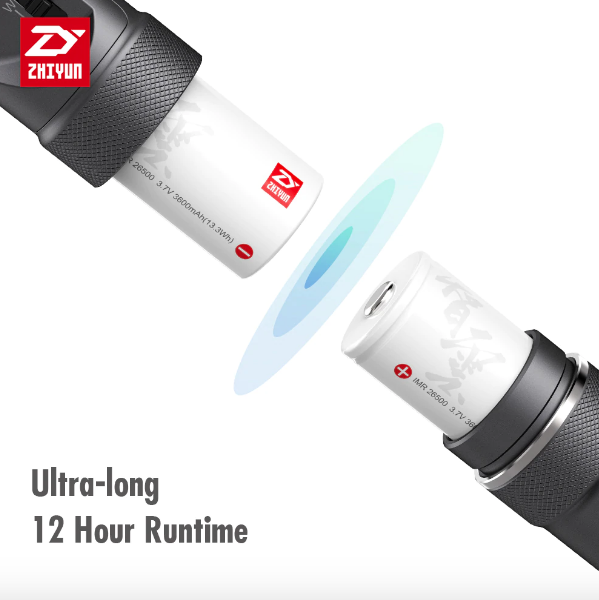 The Zhiyun Crane V2 is the latest evolution of the original Crane in all its glory. 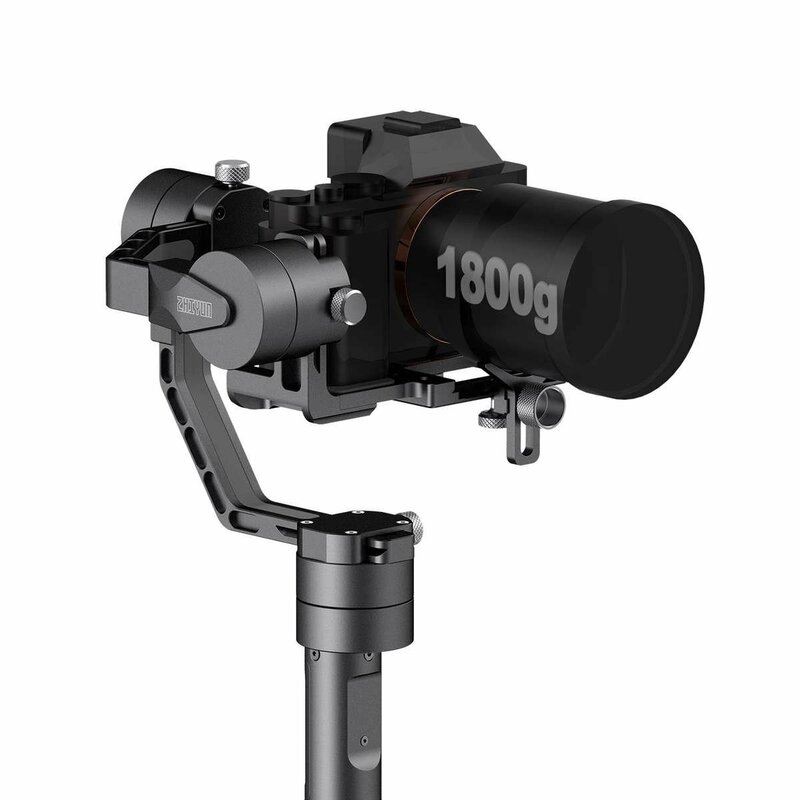 Perfect for those just getting into videography, or for those who just need a gimbal that can handle the basics with ease. 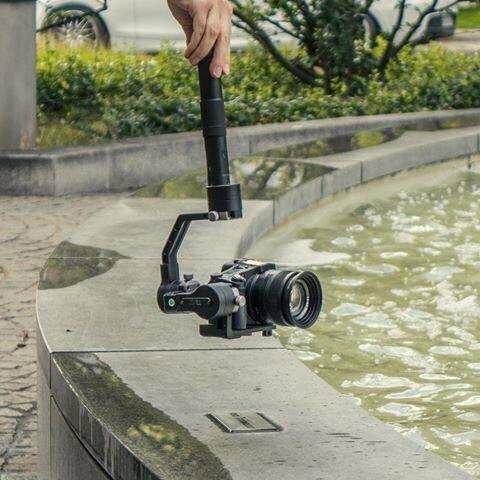 The Zhiyun Crane V2 offers true 360° rotation across all 3 axes, giving you the freedom to utilize virtually any angle, gesture, or placement for the shot you need. 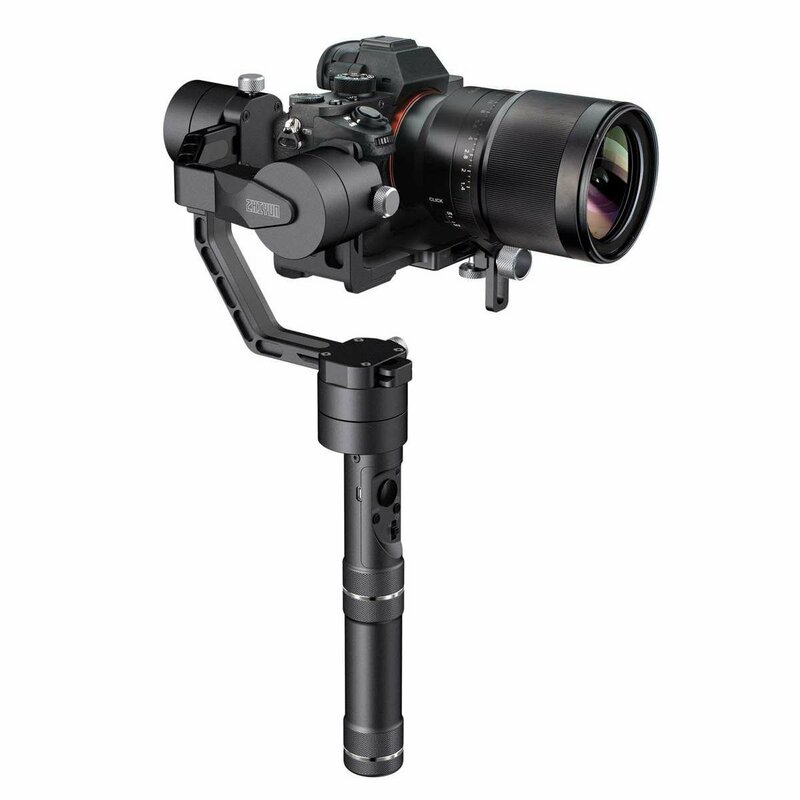 The Zhiyun Crane V2 supports camera/lens setups up to an impressive 4 lbs (1.8 kg), with a minimum weight payload of 0.75 lbs (350 grams). 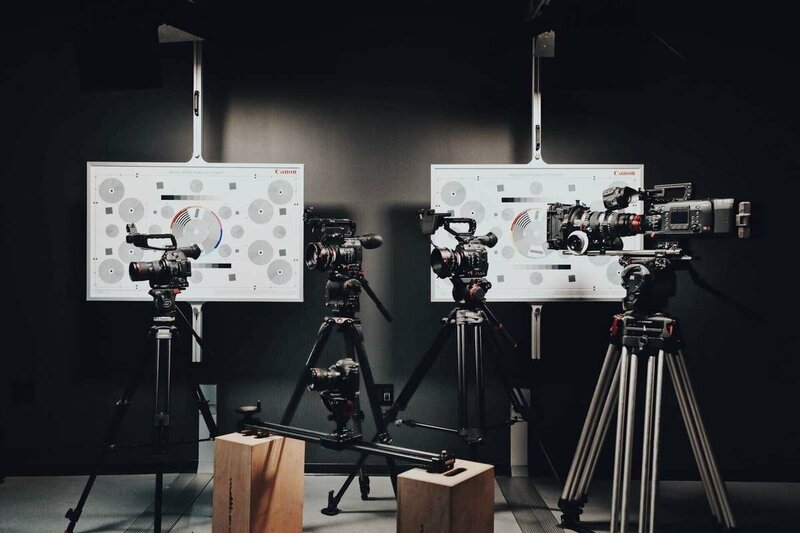 Amazing endurance for even the most high-intensity productions, perfect for all-day shoots. 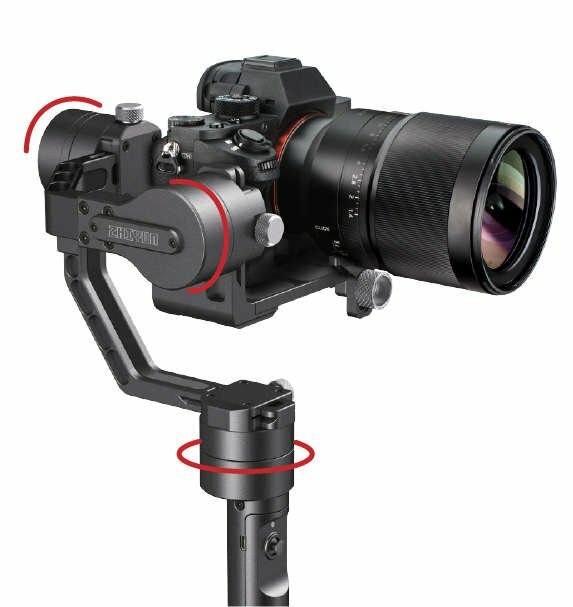 4 different modes allow you to get the most out of the Crane V2, such as locking the camera in place, panning the camera left and right only, or panning and tilting the camera freely. 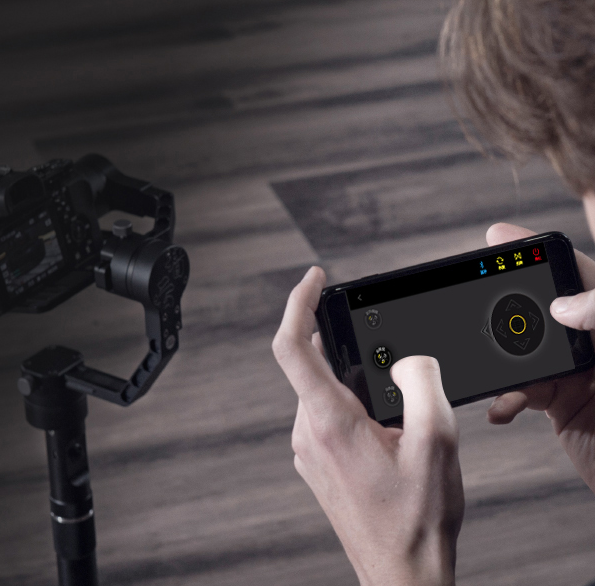 Inverted mode allows you to record footage even when the gimbal is tilted upside-down. Control the Crane V2 with the swipe of a finger using the ZYPLAY app on the App Store and Google Play Store. 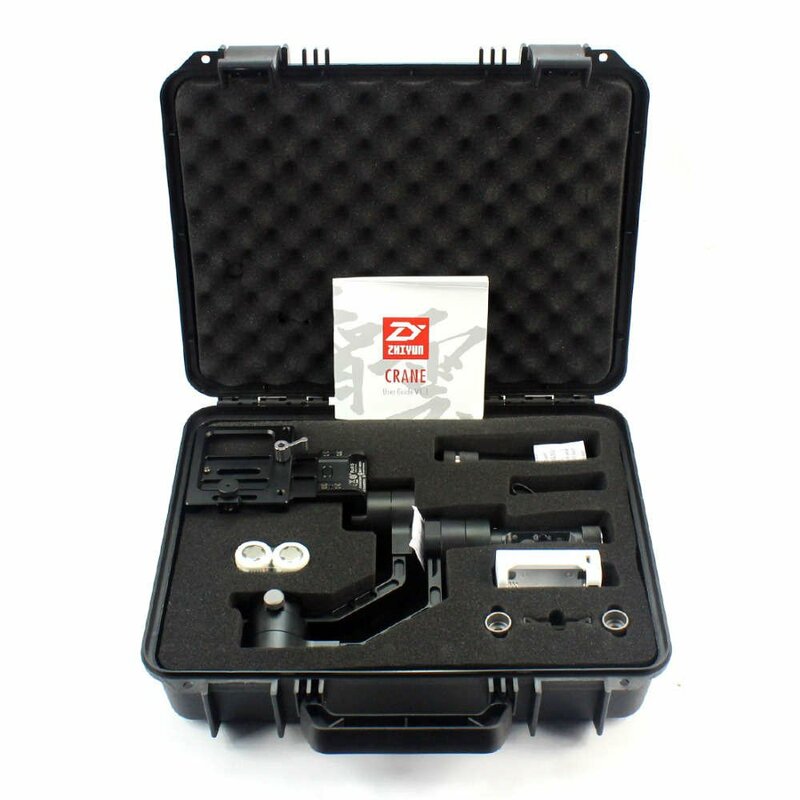 Comes included with everything you need to get started such as a hard shell case, batteries, charger, Micro USB cable, lens mounting clamp, and mounting crews. 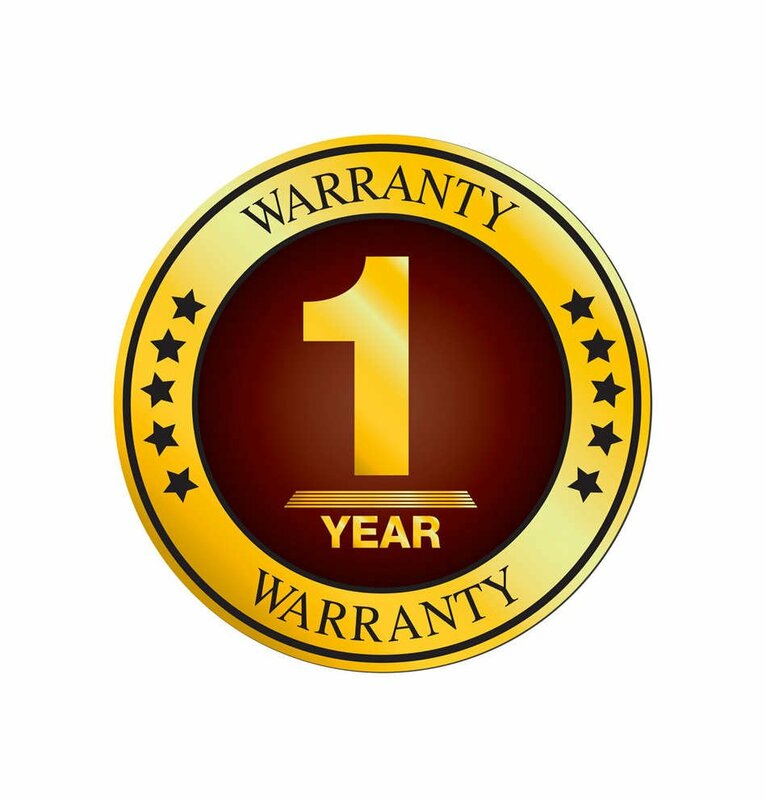 As an authorized reseller of Zhiyun gimbals, you can rest assured your gimbal comes with the same 1-year manufacturer backed warranty.